Bluegrass Parkway have released a new CD featuring a collection of their favourite songs from previously released CD’s. Bluegrass Parkway celebrate some 28 years together and are the longest continuously performing bluegrass band in Australia. They are without doubt one of Australia’s most popular bands and their on-stage shows feature the band performing around a single microphone. Bluegrass Parkway continue to play at most country festivals throughout Australia and New Zealand and they have successfully toured bluegrass festivals in the United States on a number of occasions. The band comprises Maria Duff plays bass, Band leader Paul Duff on mandolin, Wayne Perry on guitar, Donal Baylor on fiddle and Mick O’Neill on banjo. 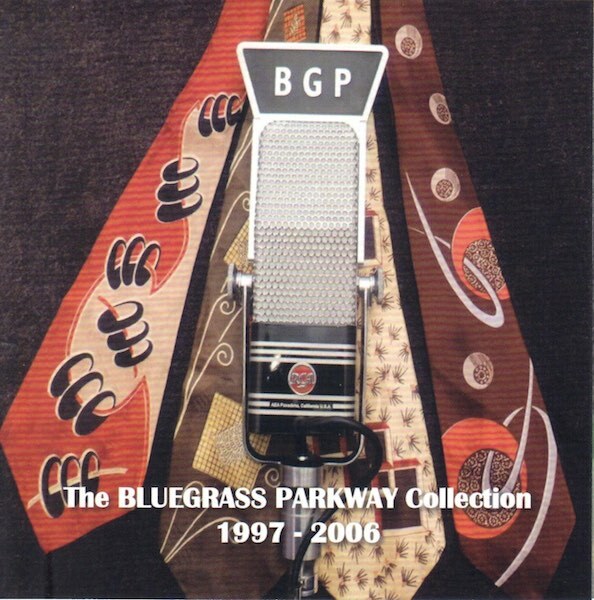 The Bluegrass Parkway Collection 1997 – 2006 features the following tracks. Bluegrass Parkway will be at MountainGrass Festival this year and the CD will be on sale there.